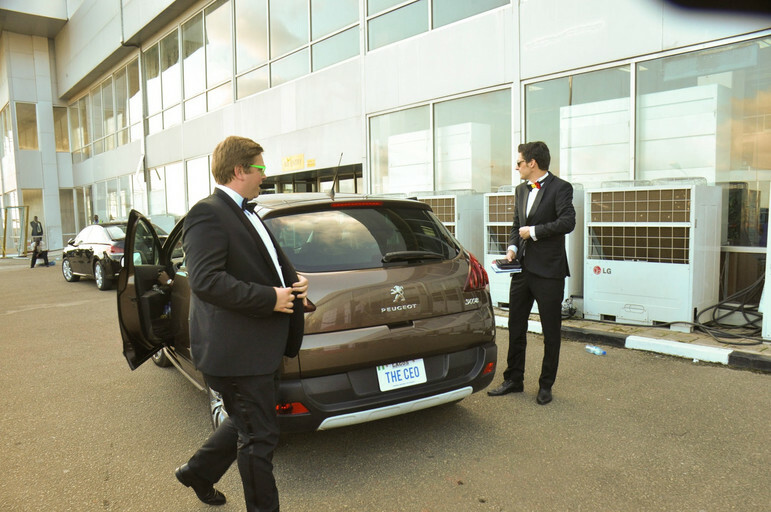 Peugeot Automobile Nigeria (PAN) put up a brilliant exhibition of their brand of cars in the just concluded "CEO" red carpet event at the departure wing of Murtala Mohammed International Airport Ikeja,Lagos Nigeria. 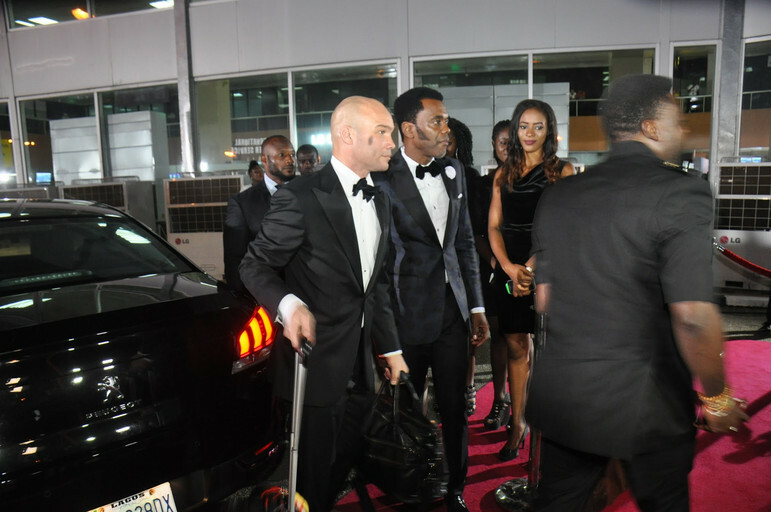 The movie was directed and produced by Kunle Afolayan. 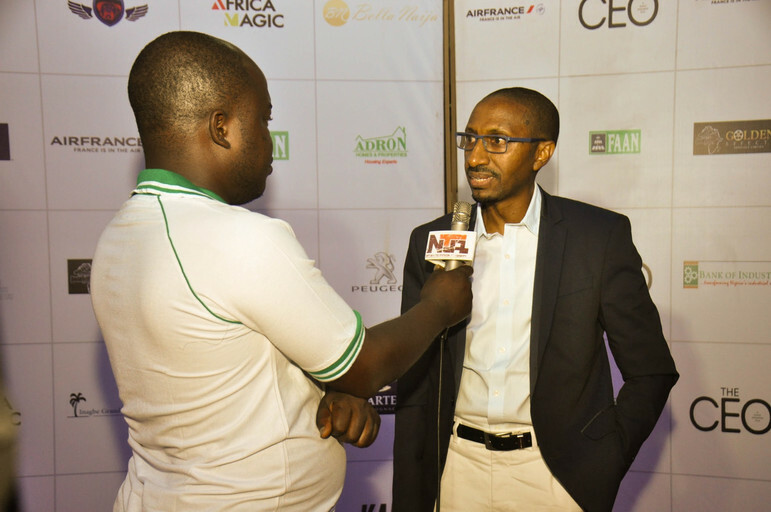 PAN was one of the official sponsors of the movie and were visibly dropping off who and who of the Nollywood industry and other guests in their exotic cars of 508, 301, 4008 Peugeot brand. The movie was premiered aboard Air France and Peugeot 508 was featured in the movie. It was a remarkable fit in the Nigerian movie industry and PAN head of corporate communication Haroun MALAMI reiterated his company's commitment in supporting Nigerian Art and Artists with distinctive and dynamic talent in pursuing excellence in their profession as demonstrated by Kunle Afolayan.